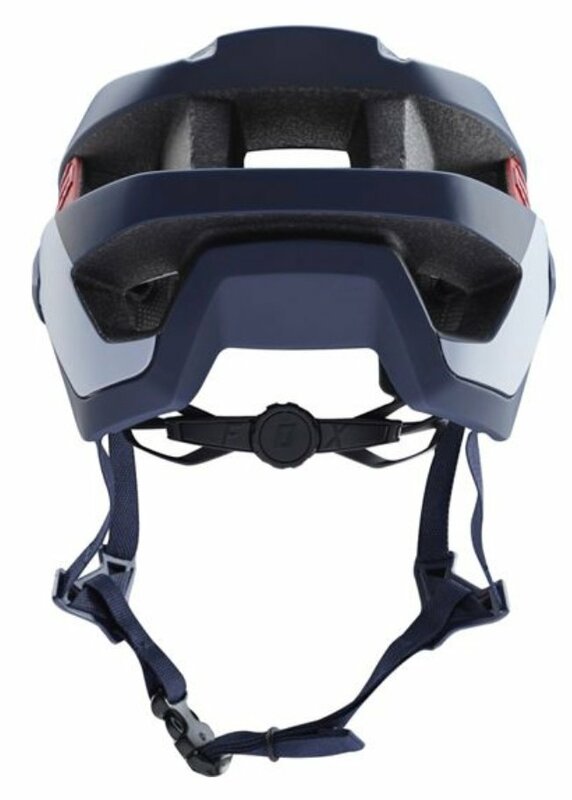 The Fox Flux is a versatile trail helmet designed to keep you cool and comfortable throughout your ride while still providing all the protection you'd need to keep your noggin safe. 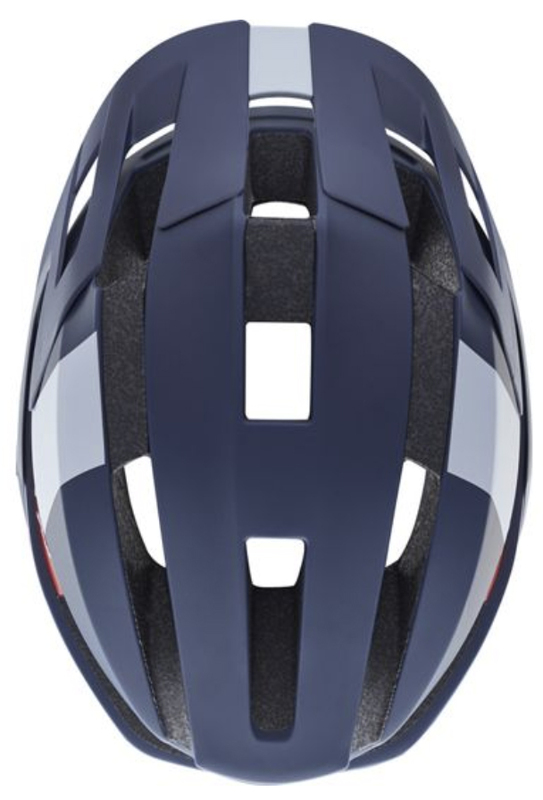 The deep rear EPS profile provides plenty of rear coverage, ensuring that you're covered for every challenge of all-mountain riding. 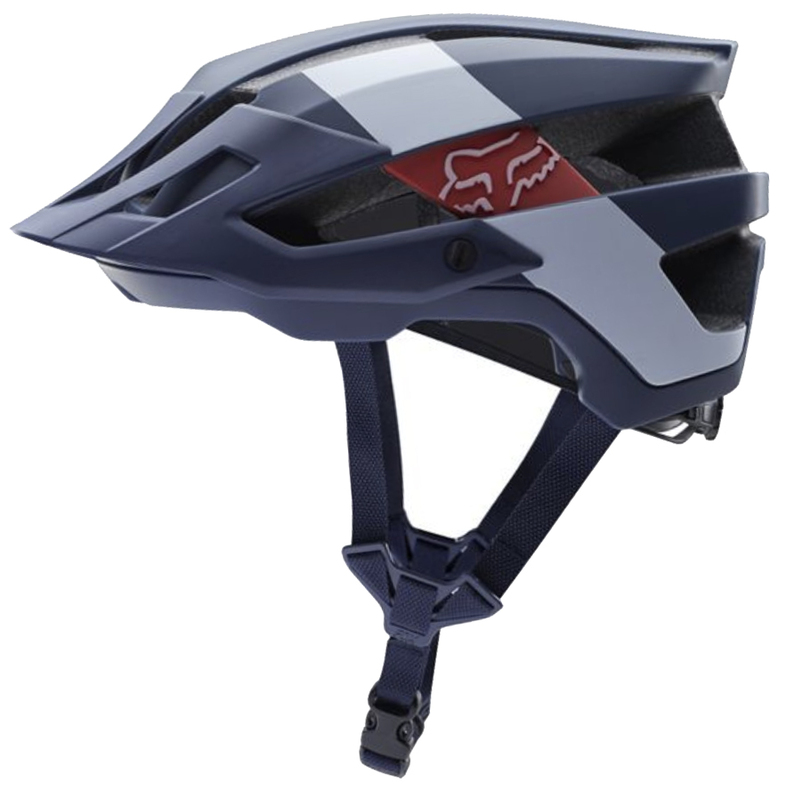 Fox's Detox retention system helps you dial in the perfect fit, because nothing spoils a good ride like an ill-fitting piece of gear. 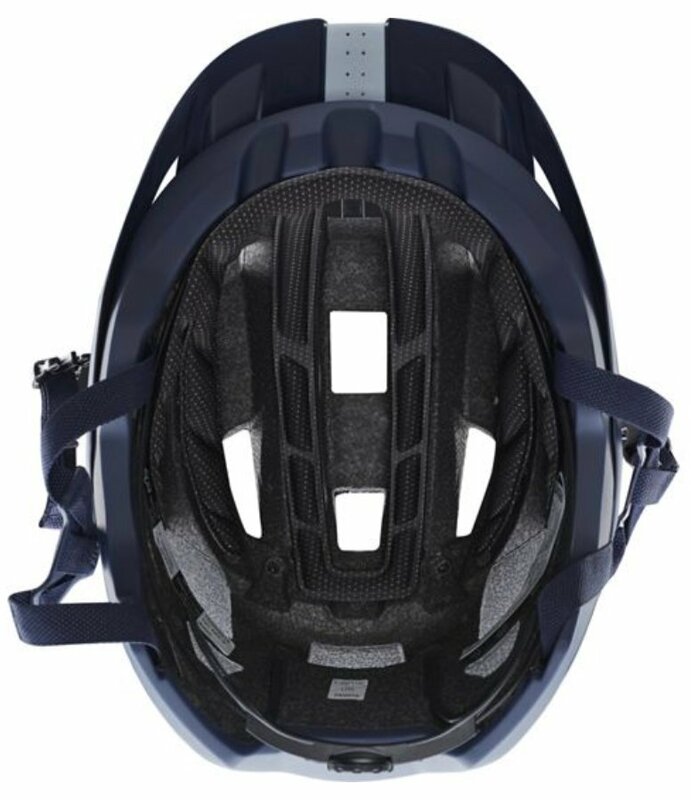 The included visor is removable, so you can leave it on when the sun is shining, or take it off if visors just aren't your thing.